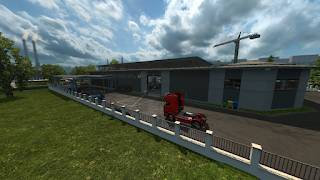 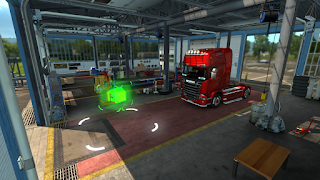 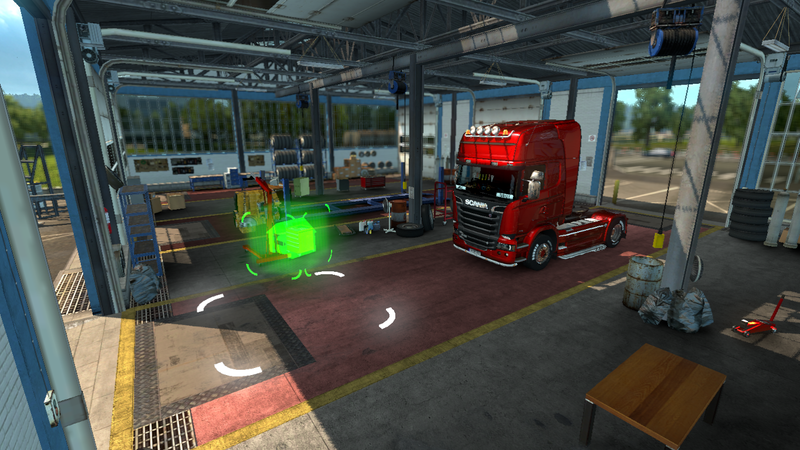 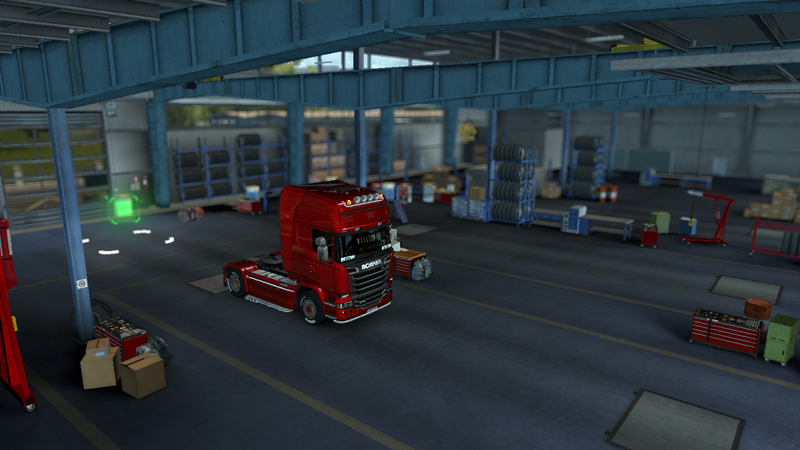 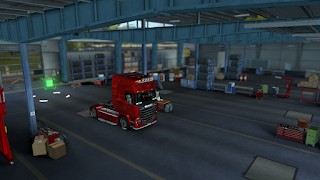 Euro Truck Simulator 2 Frkn64's Modern Garage Mod has been updated to 1.3 version! 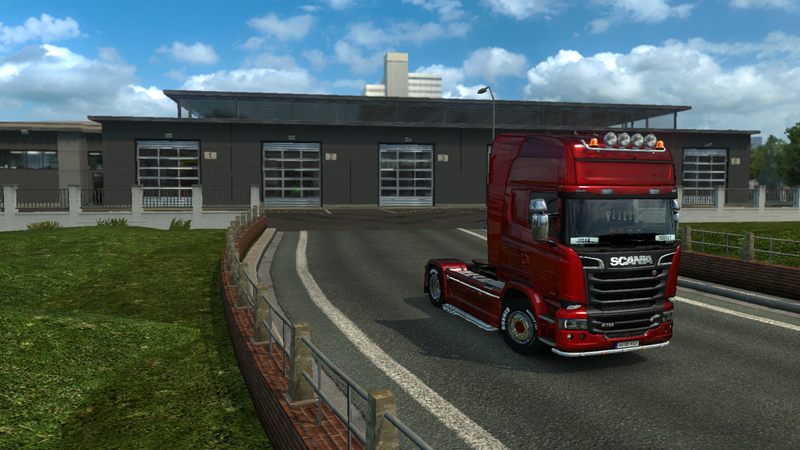  *Now compatible with update 1.32. 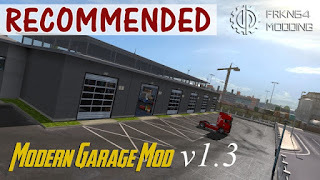 Why is this mod important? 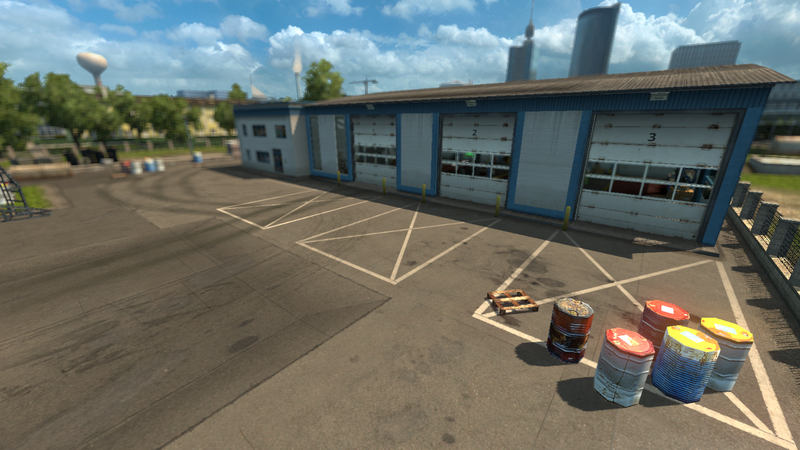 We all know that the garages on the main map are disgusting. We should use this cleverly crafted mode until the main map is completely renewed. Remember that old garages are really very poor quality. 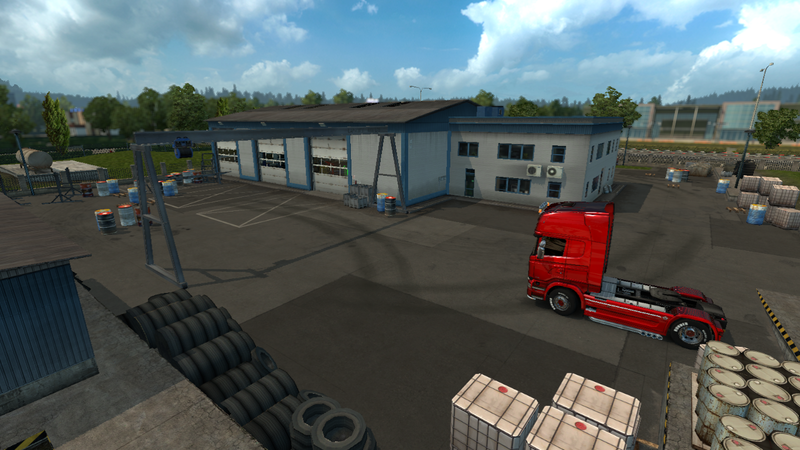 Download this mod and see the difference between the old and the new.